Spalding DeDecker offers land surveying and mapping services to establish boundaries, provide construction layout, and map existing features. Lewis and Clark were the nation’s first famous land surveyors. They had to be accurate in their work; a river or stream drawn in the wrong spot could mean trouble for a thirsty wagon train. Technical accuracy and speed are the cornerstones of Spalding DeDecker’s services. Our Professional Surveyors manage up to 25 crews daily. State-of-the-art equipment allows us to quickly collect and interpret data. Our team can accommodate projects with complex and stringent requirements. 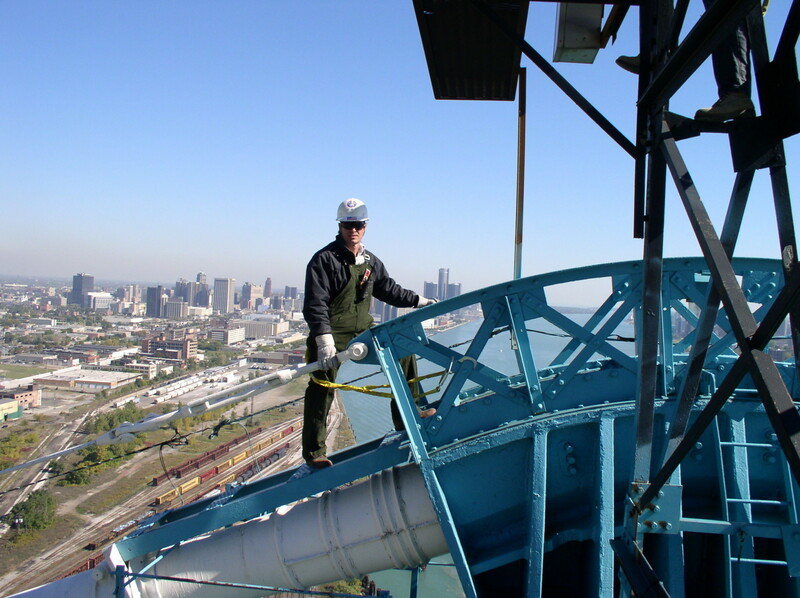 Spalding DeDecker supplied all the resources required to complete the scope of services, followed good safety practices, and provided complete and accurate work …. Most importantly, (they) communicated in a thorough and concise manner, was proactive in initiating project coordination, responded quickly in frequently changing situations and anticipated potential problems … with recommendations for solutions.